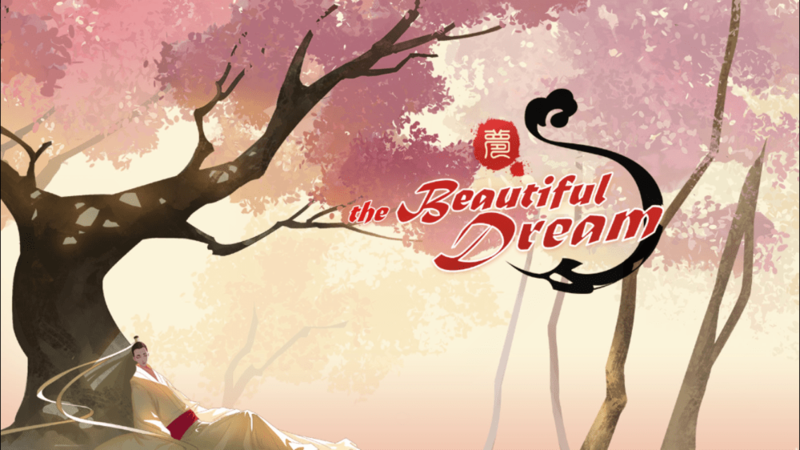 This is a complete step-by-step walkthrough with help, hints, tips, answers and solutions for the iOS and Android game The Beautiful Dream by NetEase Games. Feel free to ask for extra help in the comments section. 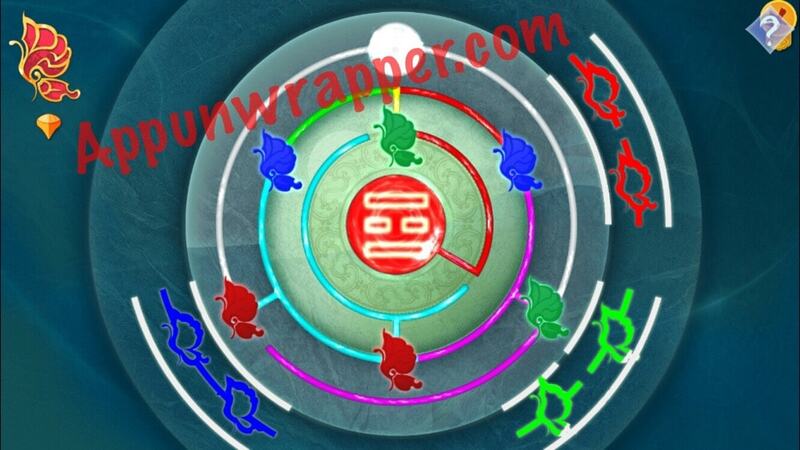 This game has color-based puzzles. You need to soak up a color from one thing to use on another. 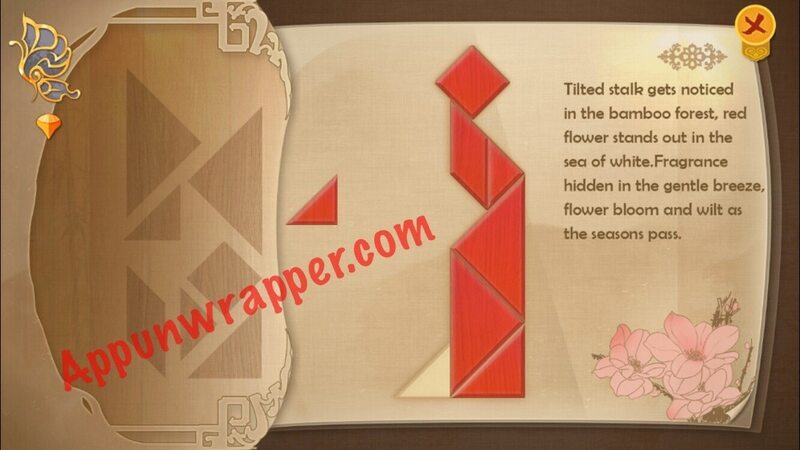 Below you can see screenshots of some puzzles and a video walkthrough for the entire game.